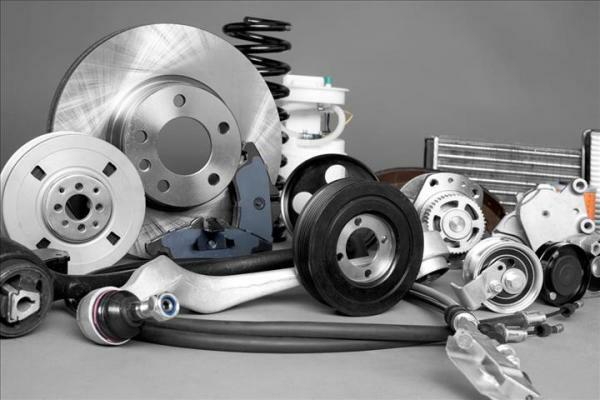 This online Land Rover parts business for sale is an excellent opportunity for a car enthusiast to acquire a successful and well set up business that can be relocated to suit you! The business offers the largest online Land Rover parts store in the world, with parts and accessories for all models from 1948 to current day models. With thousands of parts in stock, most orders are dispatched the same day, to customers all across Australia. The business has very little competition and is ranked number 1 on Google searches, giving it excellent exposure for people searching online for parts. Currently turning over $890,000 per annum, the business is run online so does not require a shop front, just a space to store and dispatch the parts from. In addition to the online sales, the business does offer over the counter sales which account for approximately 30% of the turnover. Currently trading Monday to Friday from 9am to 4pm, the business is operated by the vendor on a full time basis with the assistance of 1 full time employee.